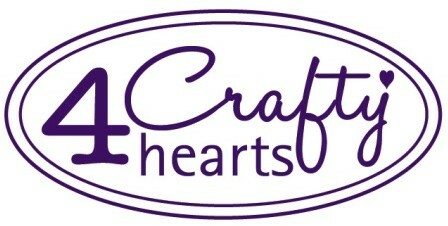 4 Crafty Hearts began many years ago with four friends as we first began meeting regularly to scrapbook together. Through the years, we have faithfully met each month to craft, create, and talk. Although we lead very different lives in many ways, we each share a commitment to our friendship and the pastime that brought us together. 4 Crafty Hearts was officially born when we decided to create experiences where we could share our love of crafting with others and have a fun weekend with friends at the same time. We are excited to make new friends, learn new things, and create new memories on this amazing adventure!